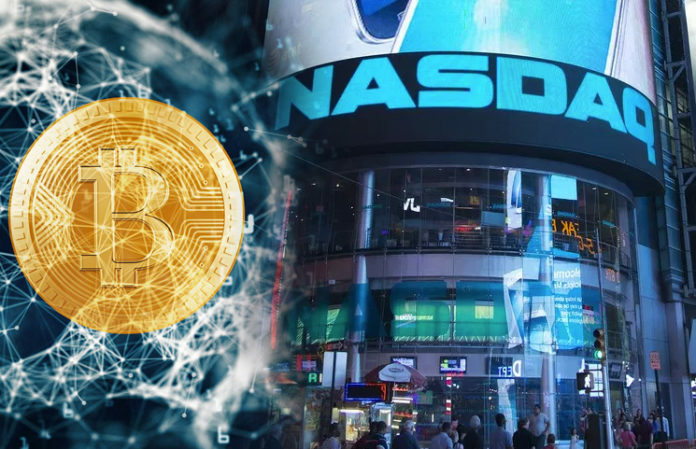 Nasdaq, the globe’s second-largest stock exchange, is developing a security Token platform for providing securities in Initial Coin Offerings (ICOs). The new Nasdaq platform will be tailor-made for Blockchain-based startups and established companies that are seeking capital of adopting Blockchain technologies to their business models. Dubbed as Security Token Offerings (STOs), the core function of the network will be to raise funding and issue Tokens to prospective investors. According to the same report that revealed the Nasdaq prospects for a new STO platform, the stock exchange is partnering with a number of Blockchain platform developers to get the best platform. One of these firms is Symbiont. This is a New York-based Blockchain firm that specializes in developing institutional applications using smart contracts to facilitate the sharing of data and logic in real time. Symbiont is an active member of the Hyperledger project. In December last year, the firm publicized a partnership with Vanguard Group to develop a Blockchain platform for managing market index data. This aspect gives Symbiont the benefit of experience to provide Nasdaq with the best experience. Initial Coin Offering is a token offering by a Blockchain firm that usually aims to raise startup capital to finance a technological project. 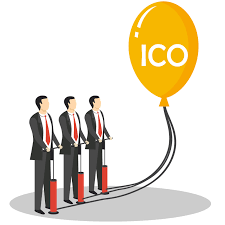 ICOs operate in unregulated environments as regulatory authorities around the world have not been able to come up with concrete measures to control them. 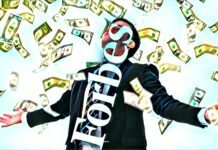 This means that ICO investments are risky as fraudsters and scammers are more likely to take advantage of security loopholes to swindle investors. 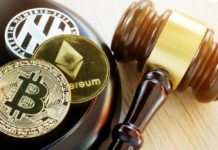 Meanwhile, securities token offerings are similar to ICOs in a lot of dimensions, however, the difference between them is that STOs are regulated. The US Finance Law mandates that STOs be registered with the Securities AND Exchange Commission (SEC). This factor makes STOs have a lot of similarities with regular shares and hence acceptable to stock markets. When Nasdaq launches its STO platform, it will be taking competition for STOs to a new high level as there are other platforms that already offer the service. These firms include Overstock’s tZERO, AngelList’s crypto spin-off, and CoinList. Overstock’s tZERO is a Blockchain subsidiary of Overstock-an e-commerce platform. CoinList offers exclusive STO services to fintech companies and others. The consequential competition would spur development in STO services as firms will be striving to design solutions to attract more investor interest. 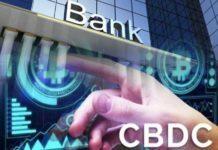 This will definitely take a new dimension, also, as Nasdaq will be instrumental in introducing Tokens to the mainstream world. Nasdaq’s CEO, Adena Friedman, revealed to CNBC during an interview on 25th April that the company was considering becoming a Crypto exchange platform. 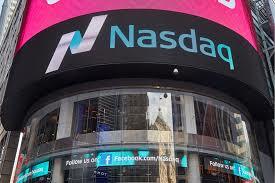 However, the lack of regulation has been the greatest hindrance to Nasdaq and hence the slow adoption of the trade. With the option of STOs, Nasdaq is on point to becoming a leading provider of Crypto services. Meanwhile, Nasdaq Composite Index surged by 2.29% on Friday after a week of Wall Street rout following a string of events such as Federal Reserve interest rate adjustments, President Donald Trump’s trade war on China, and US market correction.